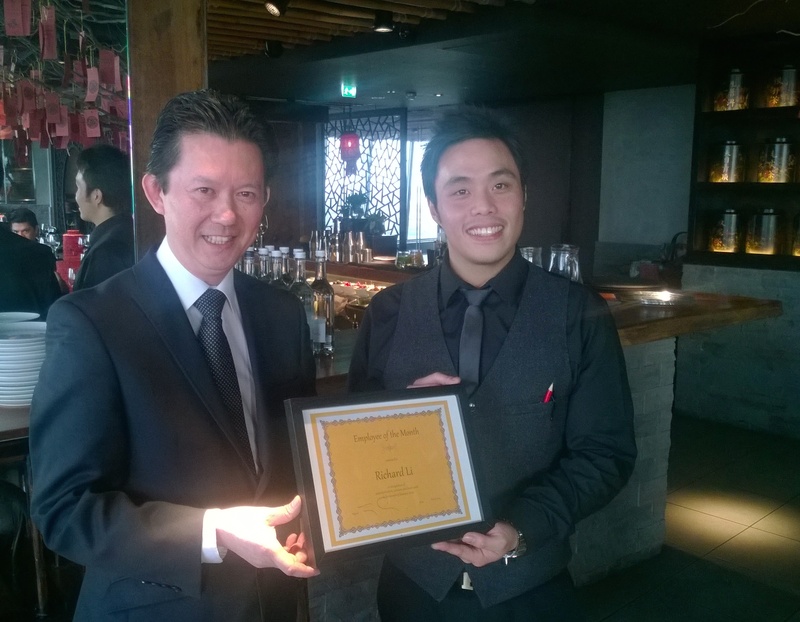 Congratulations Richard – Hutong Employee Of the Month! At Hutong, we naturally encourage all of our teams – from front-of-house and bar to the kitchen, management and maintenance – to strive to deliver the very highest standards in everything they do. Some however succeed in going even further than that, delivering a level of service to our guests and colleagues that merits special recognition.